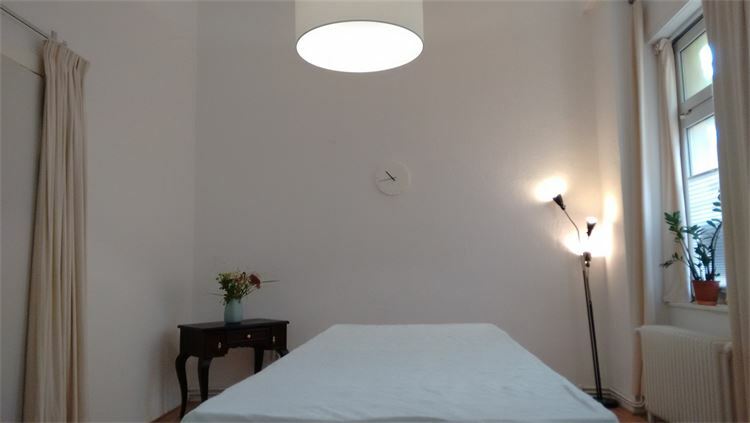 You can rent the small or large room in my body and therapy studio. 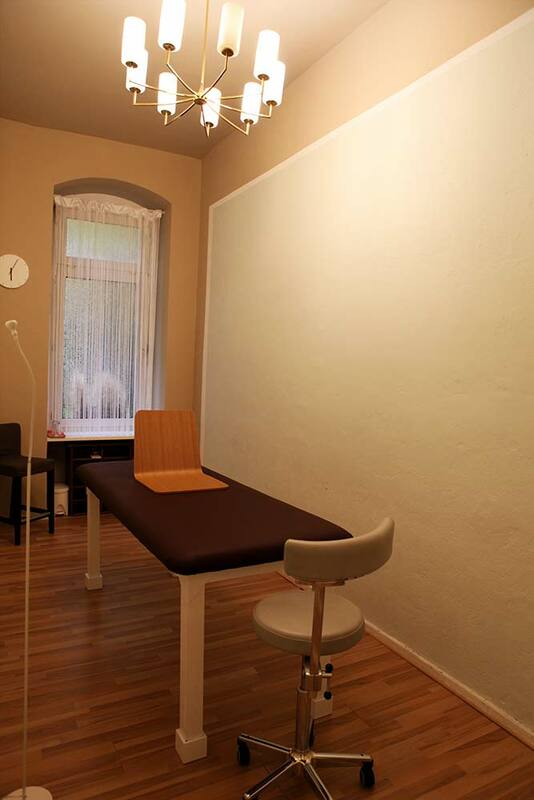 A small office, waiting area and bathroom are also part of the studio. 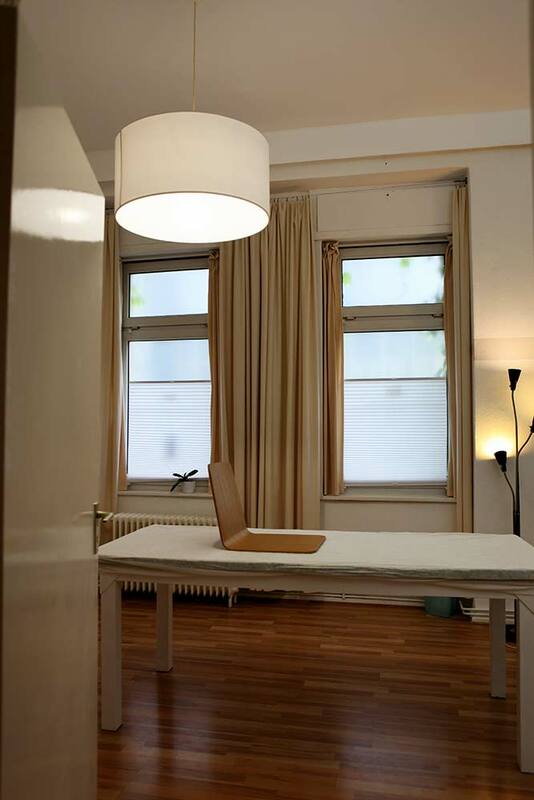 Easily accessible, the studio is located 3 minutes from the closest underground station Schönleinstrasse (U8). Kottbusser Tor and Hermannplatz are in walking distance. Both are traffic intersections of the public transport system BVG. 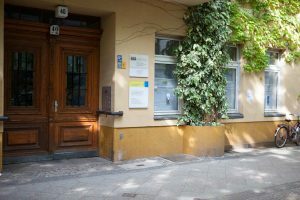 The studio is located in the cozy Graefekiez with many cafés, ice cream shops, restaurants and small shops, close to the inviting walks of Landwehrkanal. 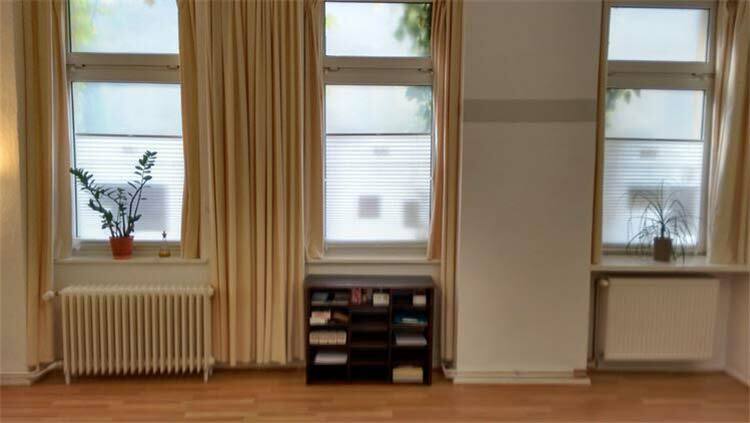 The studio is used for individual sessions, meetings or rentals. 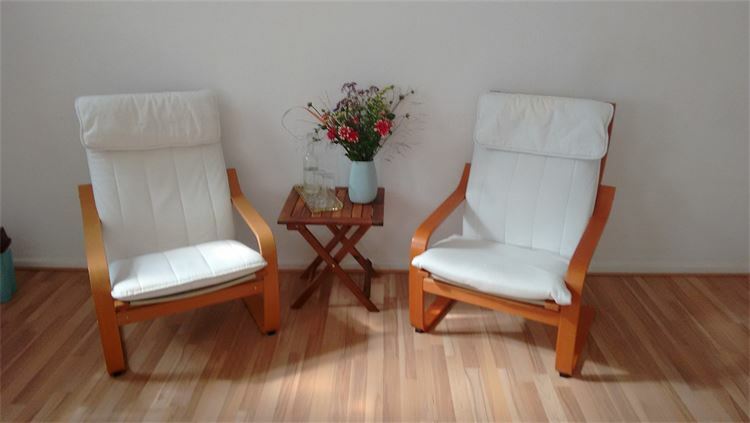 It is on the ground floor and barrier-free accessible.